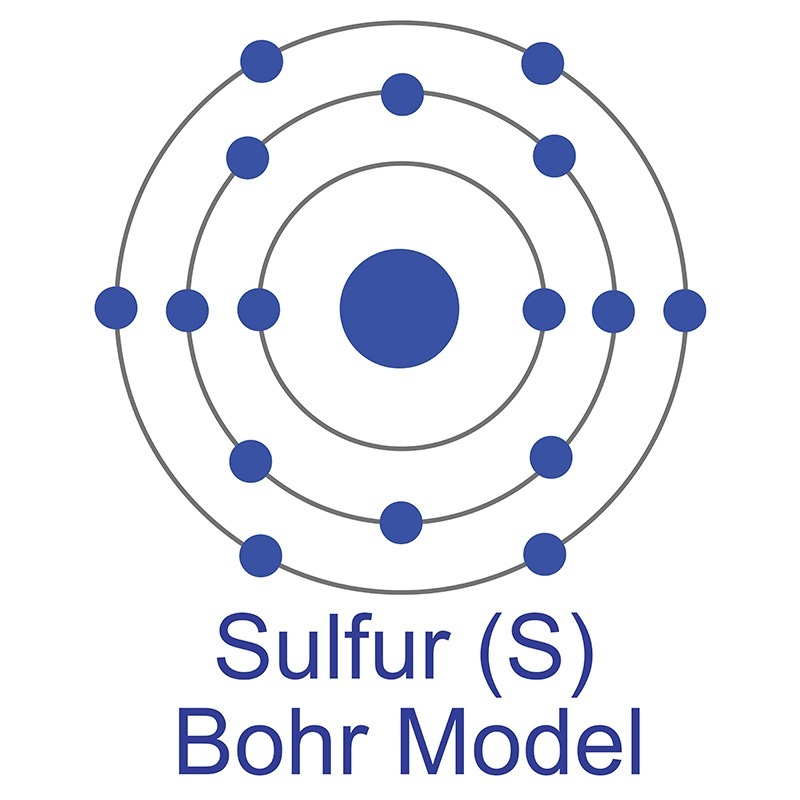 Calcium Dodecylbenzene Sulfonate is one of numerous organo-metallic compounds sold by American Elements under the trade name AE Organo-Metallics™ for uses requiring non-aqueous solubility such as recent solar energy and water treatment applications. 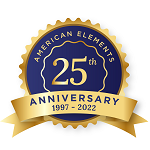 American Elements can produce most materials in high purity and ultra high purity (up to 99.99999%) forms and follows applicable ASTM testing standards; a range of grades are available including Mil Spec (military grade), ACS, Reagent and Technical Grade, Food, Agricultural and Pharmaceutical Grade, Optical Grade, USP and EP/BP (European Pharmacopoeia/British Pharmacopoeia). We can also produce materials to custom specifications by request, in addition to custom compositions for commercial and research applications and new proprietary technologies. Typical and custom packaging is available, as is additional research, technical and safety (MSDS) data. Please contact us above for information on specifications, lead time and pricing. 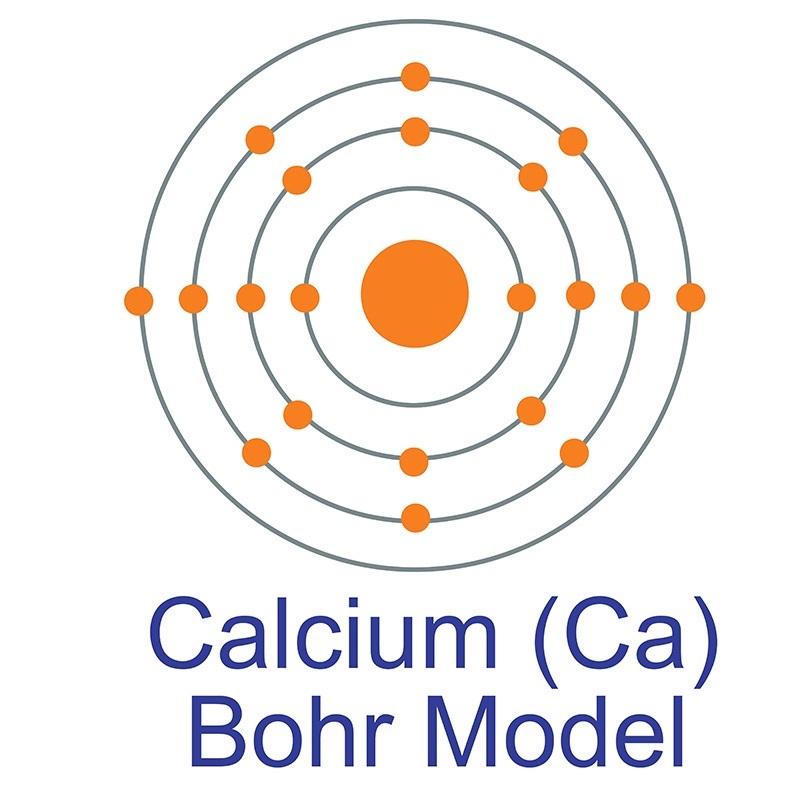 Technical guidance for using Calcium Dodecylbenzenesulfonate in agriculture is also available. Integrating 3D-printed PHBV/Calcium sulfate hemihydrate scaffold and chitosan hydrogel for enhanced osteogenic property.